Here at New England Rubber our aim is to know what you need - even when you don't. 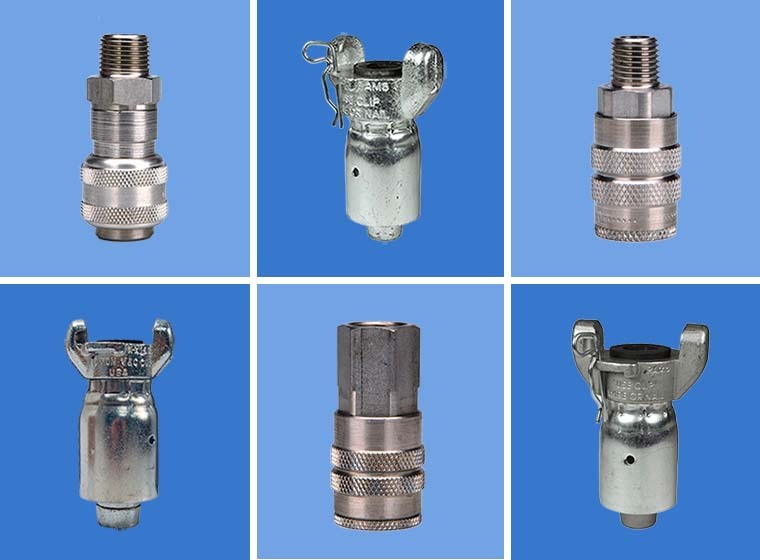 We offer a broad range of Industrial Hose, Couplings, and Accessories for construction, manufacturing, trucking, and military markets covering New England and beyond. When choosing us you get the most reliable and efficient industrial hose solutions available today. In our large catalogue you will easily find ducting for leaf collection, portable heating and venting system, fume and dust control, garage exhaust, abrasive transfer applications, etc. Cam and groove, menders, brass pipe fittings, strainers, worm gear clamps, banding tools, strapping and buckles, regulators, filters, air tools, Teflon tape, etc. 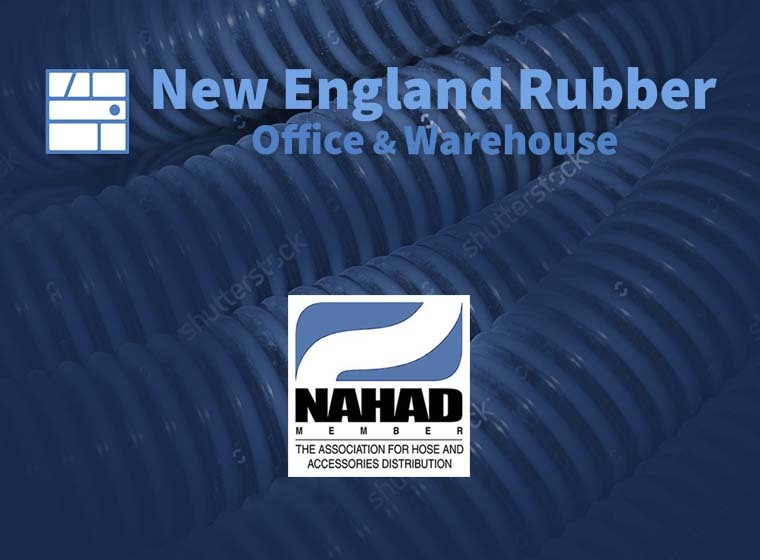 New England Rubber has offered high-quality goods and services since it was founded in 1977. 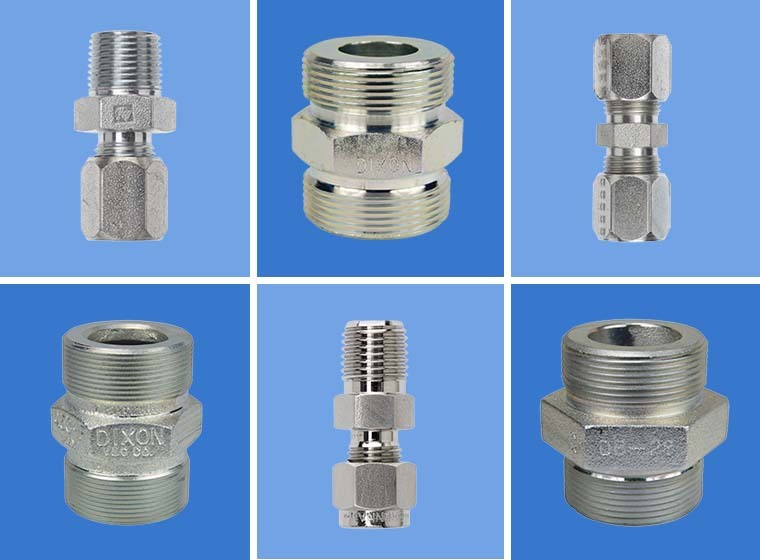 Our expansive catalog of industrial hose, couplings, and accessories can cover the needs of construction, manufacturing, trucking, and military markets. The hoses and metal hoses we stock are used for transition of air, water, steam, chemicals, fire, Teflon, oil, sandblast, propane, food, cement, etc. Flexible ducting offered by our company is a perfect solution for leaf collection, portable heating and venting, silicon and high temperature, fume and dust control, etc. With the help of rubber sheet and gaskets a wide array of commercial, government, and military specifications are solved. New England Rubber can crimp up to 6"ID Hose with our CC650 Custom Crimp Machine, and provide Hydrostatic Testing. Thank you for considering New England Rubber. 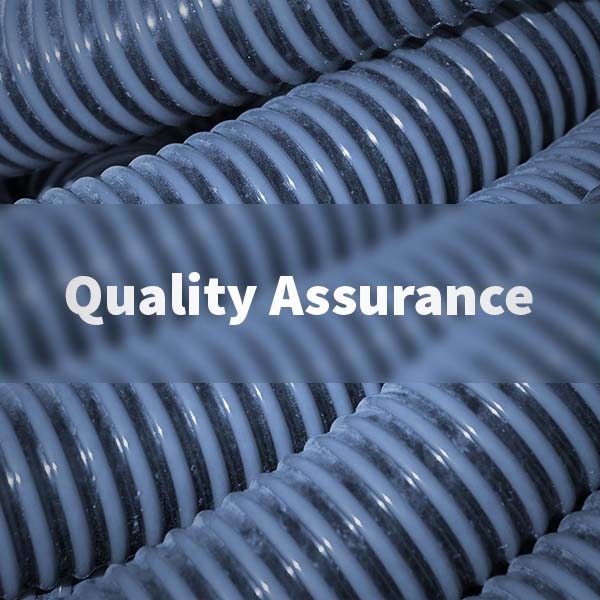 Quality and reliability are extremely important to us. Working directly with our customers, we aim to provide cost effective and time efficient solutions for any project’s needs. When it comes to a job or project, there shouldn’t be any compromise. New England Rubber uses only the highest renowned and quality brands. 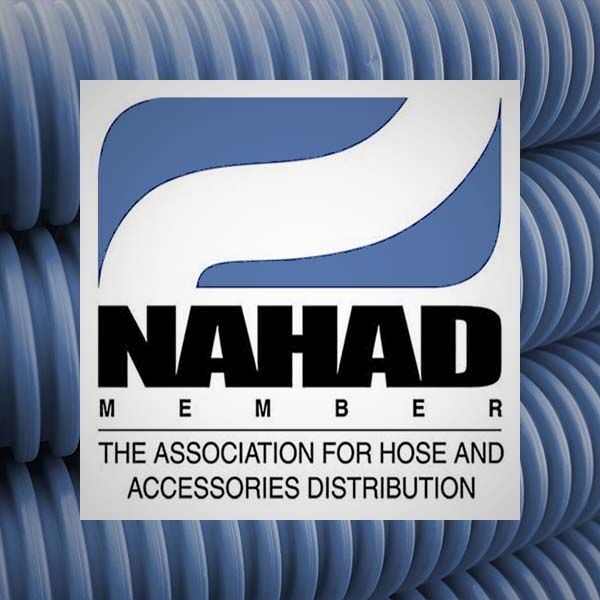 We are NAHAD certified and stick to industry-leading performance standards for hose assembly specification, design, fabrication, handling and management. 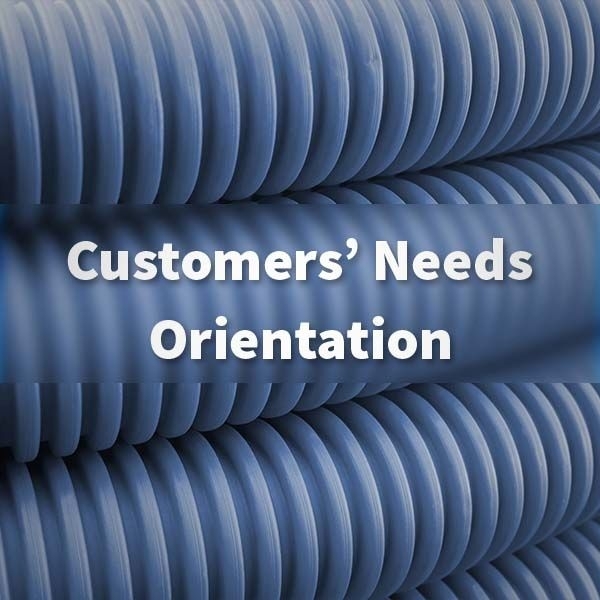 Extensive inventory of custom-made products that enables us to speed up the solution of our customer's hose application problems to offer helpful advice. Cooperation with manufacturers that are well known for hose-related innovations and safety of the products. Considerable manufacturing history of some of our partners that lets us offer the very best products of their kind in the world. This comprehensive approach is the cornerstone of our 40 years of success in the industry. 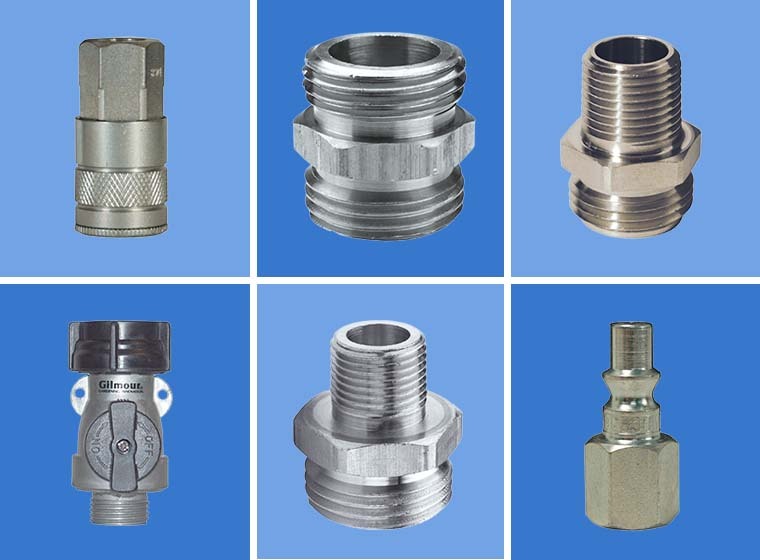 We are always in touch with our customers to offer comprehensive advice on industrial hose, couplings, and accessories. 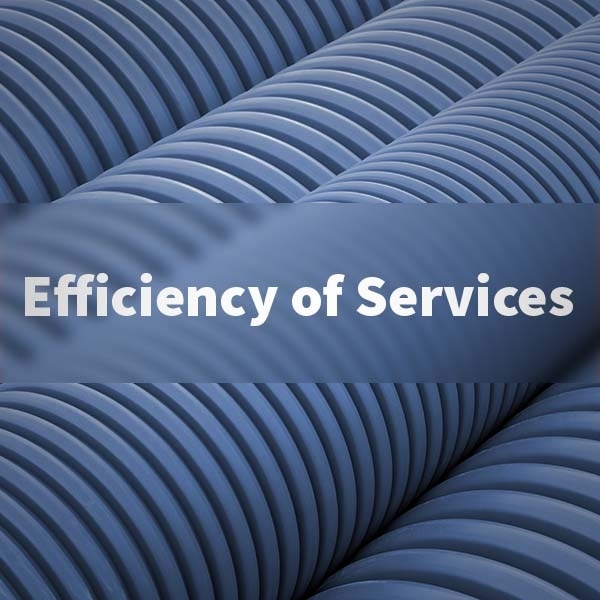 Our mission is to remain the premium provider of hose systems in New England and beyond enabling our customers to efficiently solve their needs. Our vision is uncompromised quality and safety of our products and services.